Where: We meet off site! Please contact us between 9:00am-12:00pm on Monday and Wednesday each week for more information! Ask for Shane Cannon! We are a group of diversified individuals with a heart to seek God and further our knowledge in His Word. 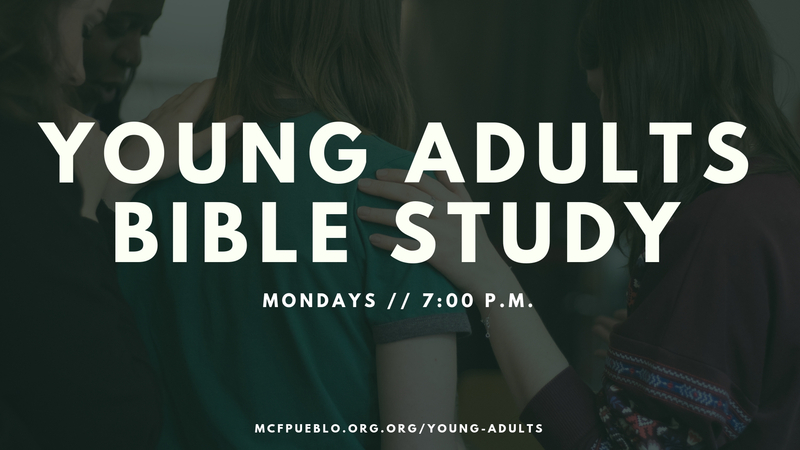 We invite you to join us for food, fellowship, and study.